There seems to be a new trend of college coaches to announce their retirement well in advance of the pending date — okay, maybe only Syracuse’s Jim Boeheim and Wisconsin’s Bo Ryan have announced future departures as of now, but Ryan’s announcement earlier this week that he will be retiring after next season signaled more than just a drastic change for the Badgers; it marks the end of an era. Ryan, who has coached at Wisconsin since 2001, will leave the Badgers’ helm as one of the most successful coaches in basketball. 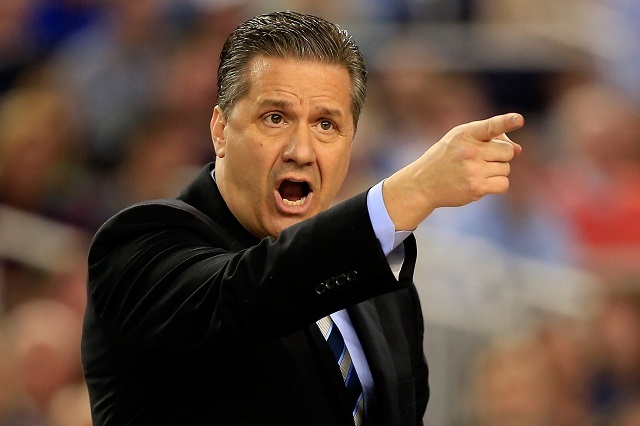 Now there are plenty of future hall of fame coaches presently in the NCAA—Mike Krzyzewski for example, or Roy Williams at North Carolina—and Ryan’s pending retirement from the game doesn’t mean the end of veteran, career college basketball coaches. No. 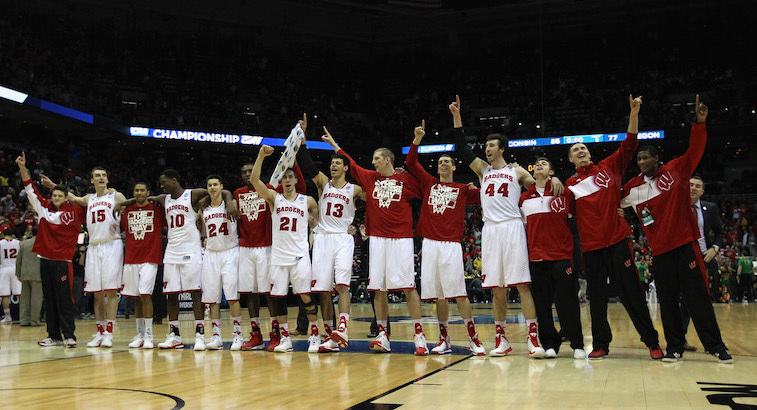 What’s noteworthy is how Ryan accomplished everything he has while at Wisconsin. His resume includes a 357-125 career record (that’s a .741 winning percentage), NCAA Tournament appearances in every season, and most recently, back-to-back Final Four Appearances in the past two seasons. This isn’t about Ryan’s accolades, though. It’s about his unique, yet lasting approach to coaching basketball. Wisconsin rarely had the stars; it had a team full of good players who worked well together and ran the coach’s system to a point. Ryan’s offensive system, one that moved at a pace similar to molasses in January, might lull the average TV viewer to sleep, but it also created efficiency. As college basketball has merely become a pit stop for the nation’s best high school players, coaches like Ryan have been pushed into a corner. The game adapted to the one-and-done era, and as a result, coaches have had to, too. But Ryan never did. 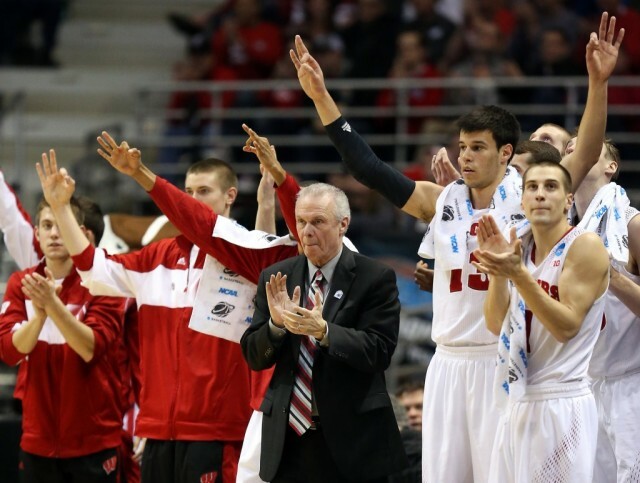 As a result of that, here are four reasons that coaches like Bo Ryan are a dying breed. This idea stems from the aforementioned one-and-done players that now grace — or plague — the ranks of college basketball. When the NBA adopted a 19-year-old age limit, high school players who felt ready for the league had to take a year in college. Obviously, coaches like Kentucky’s John Calipari have benefited the most from this change in policy; the Wildcats had four players drafted in the top-15 this year, but even veteran coaches like Krzyzewski, who has become a staple in NCAA basketball over the past 20 years, have had to adapt. Although Coach K has won titles the old fashioned way — like in 2000, when senior Shane Battier and sophomore Carlos Boozer led the way — his most recent title team had three first-round draft picks. Ryan, however, did not embrace the one-and-done system. 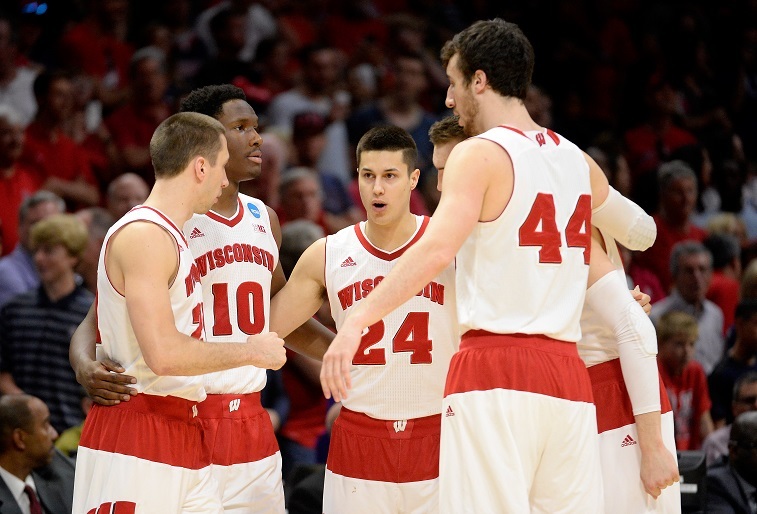 Although attracting the nation’s elite to Wisconsin might be a bit more difficult than bringing them to the Dukes and the Arizonas of the NCAA, the program still has some prestige. But Ryan passed: his win-now mentality doesn’t include “rent-a-players,” as he referred to Duke’s one-and-done players following Wisconsin’s loss in the Championship game this past March. He had his team, a team of not-so-heralded players out of high school, but experienced in his system because they stuck around. Wisconsin’s national title run, despite coming up short, showed that a team full of veteran players who all bought into a system since day one can create just as much of a win-now mentality than putting together a roster full of future first-round picks. Unfortunately, barring a change in the rules, it’s a mentality slowly disappearing throughout the NCAA. The days of players needing to take a year to grow into the college game have disappeared during the one-and-done era. And even when you do see redshirted players, it’s normally based on a medical redshirt a player took due to an injury-plagued season. Thus, Ryan’s desire and use of the redshirt — the five year NCAA athlete — over recent years is all the more impressive. Take for example that Wisconsin trotted out two redshirt seniors in 2014-15 and will have four redshirt players on next year’s team, too. Redshirt senior guard Josh Gasser, who averaged 33 minutes per game, turned into Mr. Reliable over his five years in Madison — something most college players can’t say. Needless to say, Ryan’s willingness to wait and develop players has panned out. This patience, which takes more than trust in one’s ability to nurture young players, sets Ryan and his old school mentality apart from other college coaches. After all, if players are leaving more often than coming, it’s difficult to implement a sound system. Coaches’ win-now mentalities aren’t necessarily only a symptom of their own desire for success. In the day and age where Universities bid for donor support, those donors like to see banners hanging in the gym. As a result, coaches have a lot less leeway. Ryan never won a National Championship at Wisconsin, and in some programs that would not be acceptable over a 15-year stretch. But his teams won and are still winning—perpetually in the NCAA Tournament and always right there for a chance to win the Big Ten. The demand to win also stems from increased advertisement revenues for the most successful programs. That and fans’ impatience when their hometown team disappoints, even if it’s just one season, leads to a high turnover. Sure, the legends like coach K and Bill Self would never be let go. However, most other coaches—ones like Ryan early on in his career—have a much shorter leash and it shows. 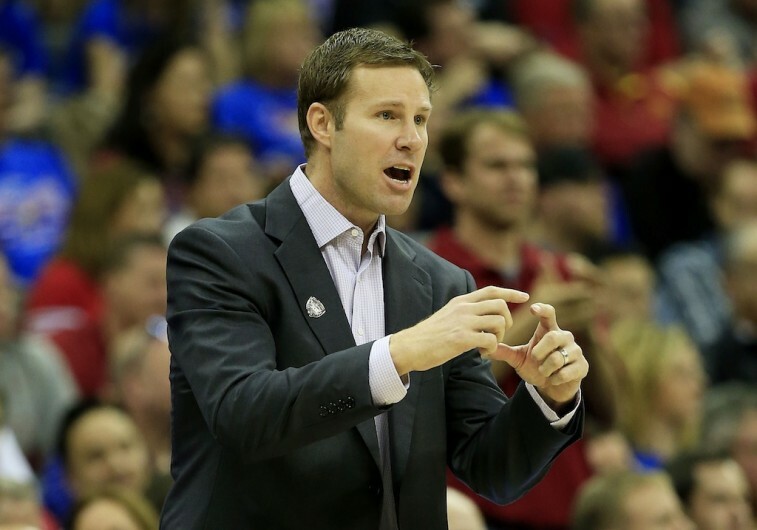 History hasn’t shown that college coaches fare too well moving to the NBA. Rick Pitino, who twice tried his hand coaching professionally, failed both times and returned to the NCAA ranks. But as of late, professional teams have been trying to fix that. In the past three years, two relatively young and bright college coaches have bolted highly successful programs for a chance in the NBA. One being Butler’s Brad Stevens when he left for the Celtics and the other Florida’s Billy Donovan, who left after this past season to coach the Oklahoma City Thunder. If this turnover continues to trend up, there won’t be any future Bo Ryan’s left because they’ll all have been scooped up by searching NBA teams (who have a higher turnover rate than any college team).